This year’s edition of the famous Boot in Düsseldorf was a great occasion for the renowned Slovenian shipyard Elan Yachts to present their latest sailing yacht. I am talking about the premiere of the Elan Impression 354, the smallest yacht in the Impression line, famous for its characteristic elegant lines and a high level of functionality and comfort. 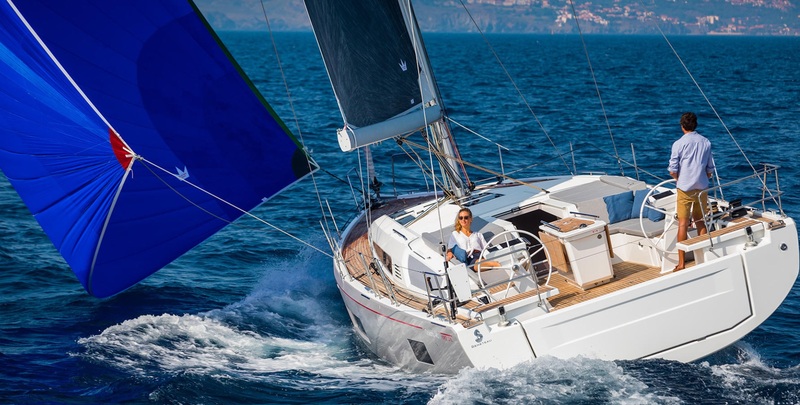 The design of the Elan Impression 354 follows the lines of the biggest Impression yacht, the Elan Impression 494, which amazed the sailing enthusiasts and charterers worldwide. The analysts predict a bright future for the ‘small one’ because it comes in two versions which will fulfill the needs of both charterers and private owners. Both versions are equipped with two steering wheels whose positioning allows the greater comfort inside the cockpit, while the stern transom comes with a swimming platform in two sizes. The option with three rooms is designed in line with charterers’ needs, whereas the option with two rooms is more appropriate for private owners and leisure family sailors. 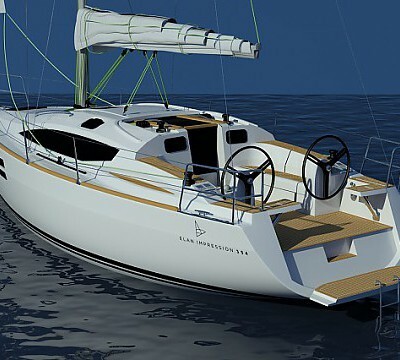 The designers, Humphreys Yacht Design and Elan Design Team, followed the concept of high comfort and easy and simple handling with a small crew. There is also an optional rail for self-tacking jib system. Since this model follows the success of the deck-saloon design used for the construction of the 354’s ‘big sisters’, her saloon is spacious with a folding chart table which can function as an extra bed in the saloon. The rigging follows the standard options from the bigger sisters, while the standard gear offers a reliable pack of equipment. 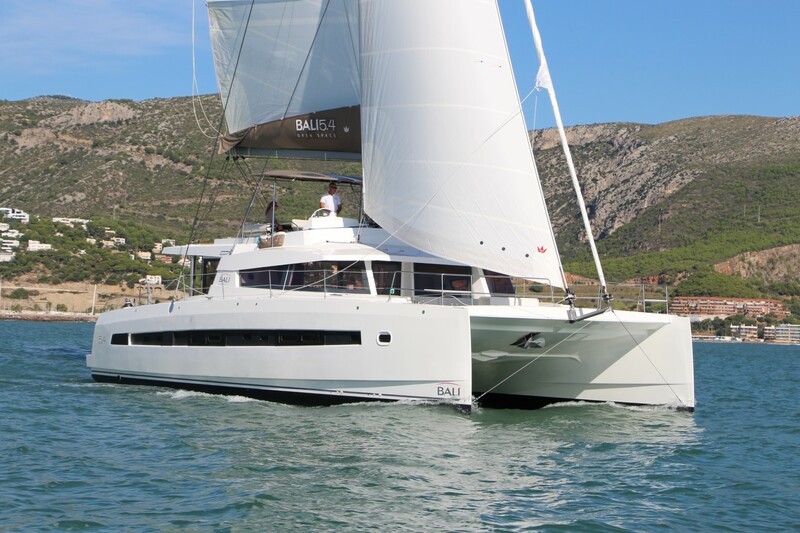 The launch of the Elan Impression 354 is scheduled for April 2014 after the yacht is tested. It will be ready for use in the upcoming sailing season. We are sure it will definitely be worth sailing aboard!